Start taking classes at It's Working Out and other studios! Work nine major muscle groups and 85% of your muscle mass with minimal impact in this total-body workout with WaterRowers. Burn up to 800 calories while sculpting your legs, core and arms. Fast paced and engaging from the start, you'll make it through this class without staring down the clock. WaterRowers feature a monitor that provides instant feedback, so you can gauge improvement in each class and over time. Rowers will quickly notice progress and will consistently return to better their performance. No rowing experience is necessary. Optional onscreen performance metrics (calories, heart rate, etc.) details in studio. This class will take place at 3540 Columbia Parkway. There are no upcoming “IWO ROW” classes on this day. For your safety and the studio's cleanliness, please change into your workout shoes upon arrival at both studios. If you forget to bring a pair of shoes to change into, we have loaners available at no charge and ask that you please wear these. Please dress in comfortable workout clothes (yoga pants, shorts, etc.). The studio provides mats, but feel free to bring your own. Please bring water and a towel or purchase/rent at the studio for $1. The studios are in TWO separate buildings. 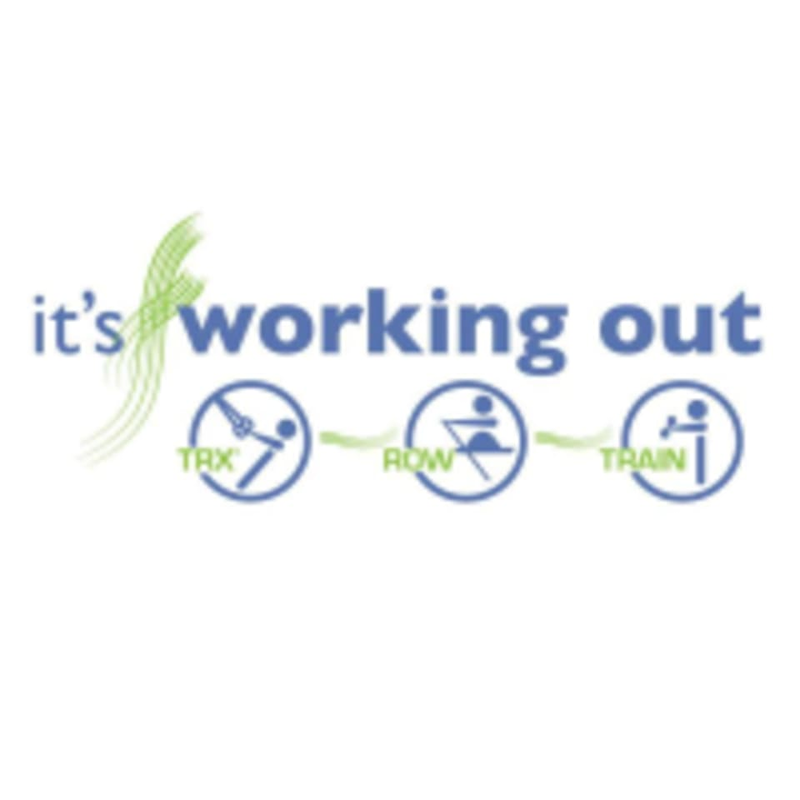 It's Working Out is located at 3540 (Rowing) and 3546 (TRX &Yoga/Stretch) Columbia Parkway in Cincinnati, Ohio. TRX has a parking lot. There is ample street parking for those visiting the Row studio on Hoge, McDowell and Strafer. Love Ashley the instructor! Great class. Ashley is such a great instructor! I LOVED class and it absolutely flew by! It was such a good change of pace since it is so different than what I am used to doing and I know I am going to be so sore tomorrow. I can’t wait to come back again!! I will come back, but need to give instruction to new people. I was lost and didn’t feel welcome. We are bummed to hear this and have talked to the instructor. We are excited that you are going to come back - we are confident you will have a good experience next time. Great, challenging class. I was nervous to go at first because I’d never rowed before. However Ashley helped every step of the way. Would recommend to all fitness levels. Will be back!! Marissa was great &amp; super helpful in coaching me through my first rowing experience. Great class! It was a little awkward because I really didnt know proper rowing and techniques so a lot of the talk went over my head, but Kristen did a great job of trying to clue me in and help me get a safe workout. It was good because it was a smaller intimate setting but everyone was focused on there goals. My first time to this studio and I loved it! The owner took the time to show me the basics before class and the whole place was sleek and clean. Great experience. Thank you for your comments. We can't wait to see you again!